Aesteiron Steels Pvt Ltd. is engaged in manufacturing and supplying an optimum quality range of Metal Alloy Sheets. 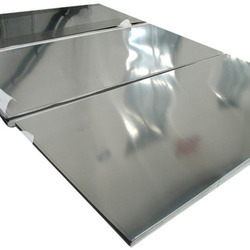 Stainless Steel Checkered Sheet is a durable non-magnetic, making it suitable for use in a corrosive environment, such as harsh chemical plant. Beautiful surface finish is also well-suited to applications such as architectural decorative elements is required. Aesteiron is engaged in manufacturing and supplying an optimum quality range of 1.4021 Sheet. We are engaged in manufacturing and supplying an optimum quality range of 1.4369 Sheets. 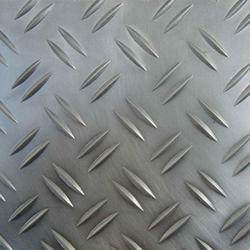 Aesteiron Steels Pvt Ltd. is the suppliers of high quality 1.4460 Plate. 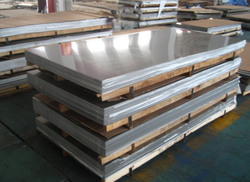 Aesteiron Steels Pvt Ltd. is the suppliers of high quality 1.4578 Plate. Aesteiron is involved in offering a wide range of 1.4828 Sheet. 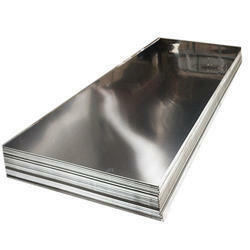 We are involved in offering a wide range of 1.4912 Plate. 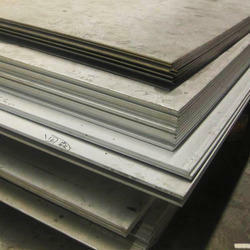 Aesteiron Steels Pvt Ltd, provide premium quality of 1.4981 Sheets. 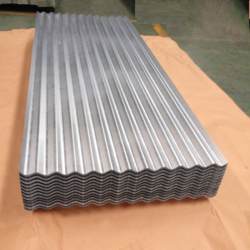 Aesteiron Steels Pvt Ltd. is involved in offering a wide range of Carbon Alloy Metal Sheet. 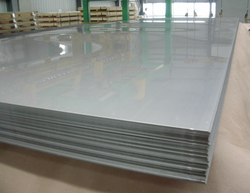 Aesteiron Steels is Stainless Steel Mirror Finish Sheet Manufacturers & Suppliers. Mirror Finish Stainless Steel Sheet has a non directional finish that virtually looks like a mirror. It possesses a highly polished finish & does not contain or have a coating or finishing material to give it reflectivity. It comes with a double layer of PVC film to protect mirror finish during fabrication & installation. Aesteiron is involved in offering a wide range of SS 314 Sheet. Aesteiron Steels Pvt Ltd. is engaged in manufacturing and supplying an optimum quality range of SS Metal Plate. 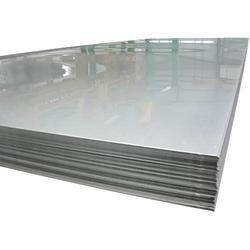 Aesteiron Steels Pvt Ltd is the suppliers of high-quality SS Metal Sheet. Aesteiron Steels Pvt Ltd is one of the leading manufacturers, suppliers and exporters of Steel Sheets. 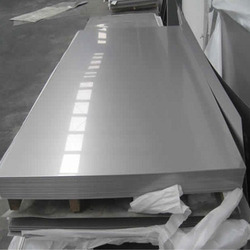 Stainless Steel Sheets:- 304/L/H/LN, 316/L/H/LN/Ti, 317L, 321/H, 347/H, 309, 310, 904L. 409/L, 410, 430/Ti, 436, 439. 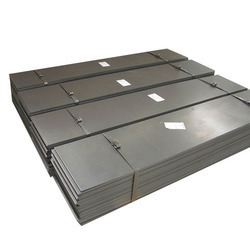 Alloy Steel Sheets:- ASTM A 335 - P5, P9, P11, P12, P21, P22 & P91 Etc. 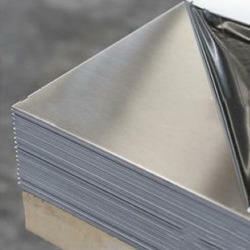 We are one of the prominent manufacturers and suppliers of an extensive range of Tantalum Sheets. Aesteiron is involved in offering a wide range of 1.4516 Plate. Aesteiron is engaged in manufacturing and supplying an optimum quality range of 1.4919 Sheet. 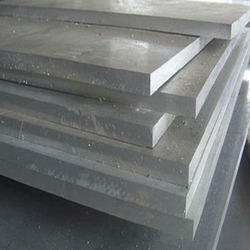 Aesteiron is involved in offering a wide range of Alloy Sheet. 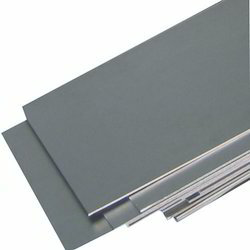 Aesteiron Steels, are one of the leading manufactures & suppliers of Hastelloy Sheets. 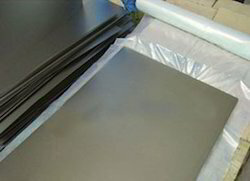 We Aesteiron Steels Pvt Ltd, are one of the Leading, manufactures & suppliers of Molybdenum Sheets. 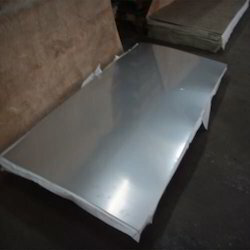 We Aesteiron Steels Pvt Ltd, are one of the Leading, manufactures & suppliers of Stainless Steel Sheets. 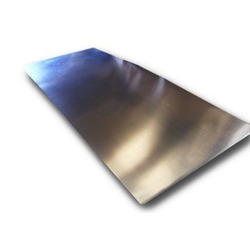 We are one of the prominent manufacturers and suppliers of an extensive range of Bronze Sheets. Aesteiron Steels Pvt Ltd, is engaged in manufacturing and supplying an optimal quality range of 1.4017 Sheets. 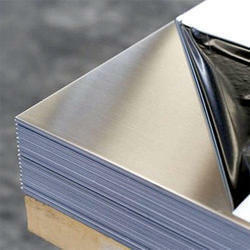 Aesteiron Steels Pvt Ltd, provides premium quality of 1.4034 Sheets. We provide premium quality of 1.4105 Sheets & Plates. We are involved in offering a wide range of 1.4110 Sheets. 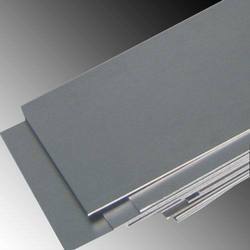 Aesteiron Steels Pvt Ltd, is one of the leading manufacturers & suppliers of SS 431 Sheets. Aesteiron is involved in offering a wide range of X12Cr13 Sheets. 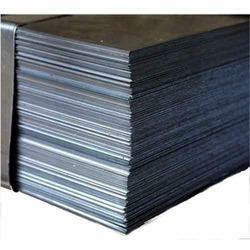 Aesteiron Steels Pvt Ltd, is engaged in manufacturing and supplying an optimal quality range of X17CrNi16-2 Sheets. 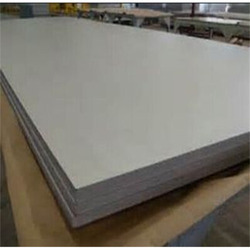 We are engaged in manufacturing and supplying an optimal quality range of X55CrMo14 Sheets. 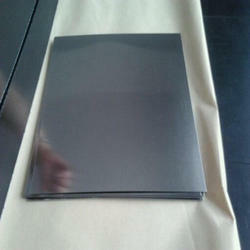 We are Suppliers of high quality X6CrMoS17 Sheets.